Like adults, children and adolescents need to get the proper amount of exercise in order to stay healthy. This allows them to avoid gaining unwanted weight and becoming obese as well as prevent metabolic related conditions like high blood pressure and diabetes. While we as parents have probably guessed that our kids aren’t getting enough exercise like they should, a recent study published in the journal Pediatrics, not only confirms it but also quantifies the amounts. Researchers from Children’s Mercy Hospital in Missouri found that on average, teenagers got less than 40 minutes of physical activity each day. Also, in general, boys engaged in physical activity more than girls but not by much, 5.5 minutes or less. The figure observed during the study, comes up way short what’s recommended by health experts. As a guideline, the American Heart Association (AHA) recommends that kids and teens get 60 minutes of moderate to vigorous intensity exercise every day. Unfortunately, with the shift of lifestyle from one that’s outdoor related to a more digital one, kids are getting less and less active. 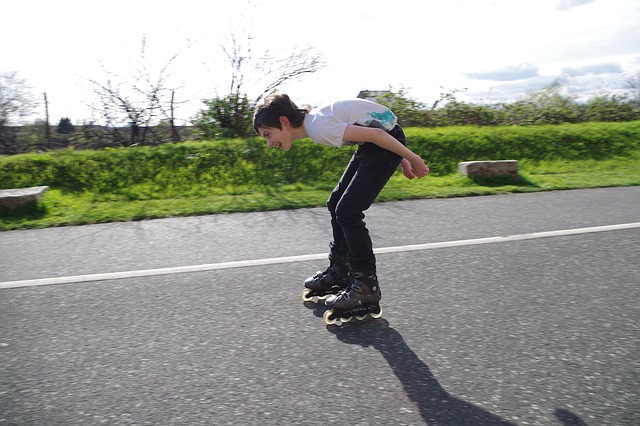 Based on a study that used data gathered in from the 2003-2004 National Health and Nutritional Examination Survey (NHANES), only 42% of between the ages of 6 to 11 years old achieve the recommended 1 hour/day of physical activity. The figure drops significantly as they get older, with only 8% of adolescents got the 60 minutes per day of exercise or physical activity. For adults (those who are 20 years or older) meanwhile, only 5% of make enough time to get the 30 minutes per day of physical activity that’s recommended. 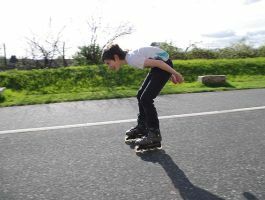 In addition to tracking how much time the teenagers spent engaging in physical activity, the study also sought to learn which environment was more conducive to making the kids be more active. Also, the teenagers had engaged in 10 extra minutes of physical activity during school days compared to non-school days. While the kids in the study did get more physical activity at school, it bears noting that they also spent most of the days in school, making up 42% of the time they’re awake. This was followed by being at home 27.7% of the time. When taking into account the time spent in certain locations compared to the amount of time engaging in moderate to vigorous intensity exercise, researchers observed that schools and homes were less conducive environments for physical activity and exercise. Instead, letting them spend time in the neighborhood near the home or in areas near their school made them more active. The study also highlights the lack of time allocated for kids in school curriculums, as kids spend only around 7.5% of the average school day length for physical activity.